How Far is AKB's Ankur? Unveiling A.K.B's ANKUR. It’s everything you’ve prayed for and more. Tucked away in the lush green confines of Madambakkam, a serene suburb in East Tambaram, the charming little enclave is ideal for a premium lifestyle. Nestling 12 world class apartments, in thoughtfully designed 2 & 3 BHK configurations. ANKUR provides you the privacy you craved for and the connectivity you’ve always dreamt of. 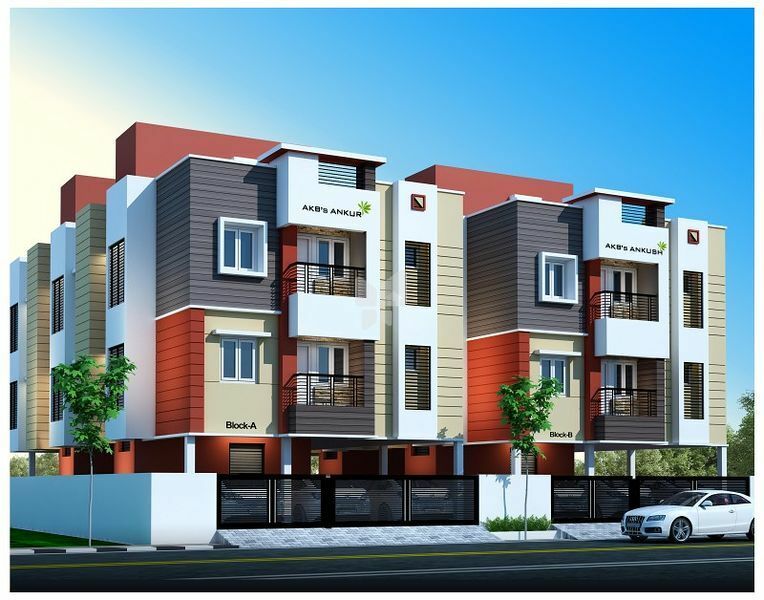 Located well within the very residential parts of the city and yet very accessibly close to the bustling Tambaram and upmarket Velachery, ANKUR has a solid social infrastructure and more importantly, plenty of tranquility. 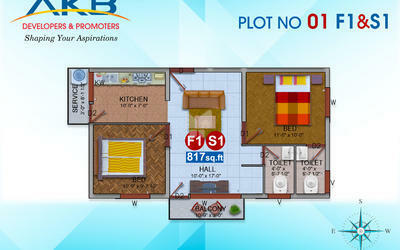 Finding joy is all we want and our own home is always special and fulfill this special dream of your's at A.K.B's ANKUR, which by word itself is amazing. It (ANKUR) is Positioned at a superior location with the , Airport at 8 km distance, super markets, and other necessities at a stones throw away distance where Life can just become a bit more peaceful and happier. This is how A.K.B's ANKUR can amaze you. 4.Concealed PVC conduits with MCB and recessed Switches.